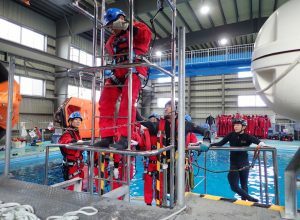 The Global Wind Organisation (GWO) certified training providers are expanding their operations and investing in new sites around the world, with North America expected to be among the fastest growing global regions as its offshore market sets sail. 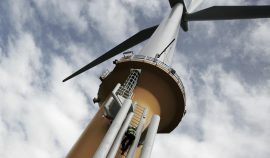 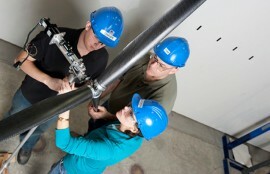 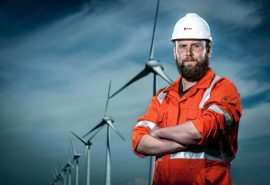 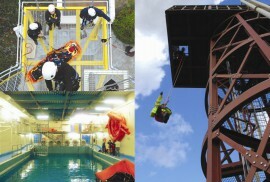 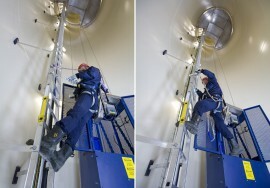 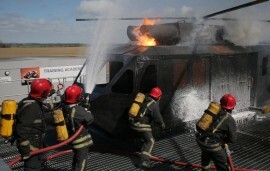 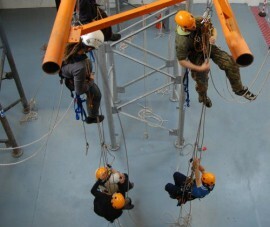 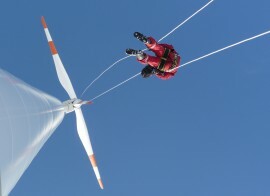 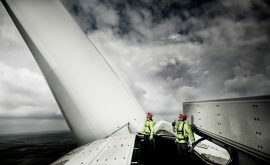 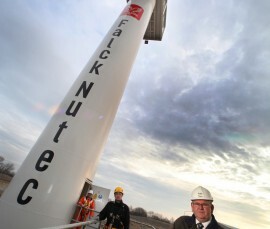 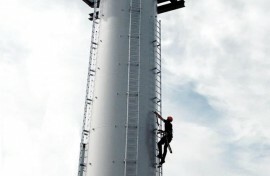 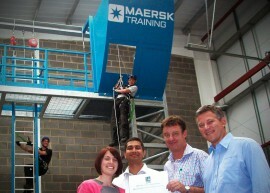 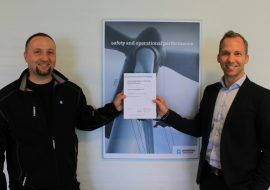 DNV GL has confirmed 3sun Academy’s certification for the Global Wind Organisation (GWO) Basic Maintenance Training (BMT), making the 3sun Group’s training division one of only two UK centres accredited to deliver new mandatory safety and technical training for wind turbine technicians, the company said on 4 April. 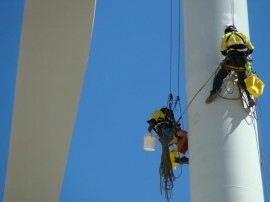 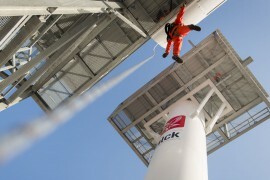 As offshore construction and maintenance projects move further out to sea, crew and personnel transfer times lengthen. 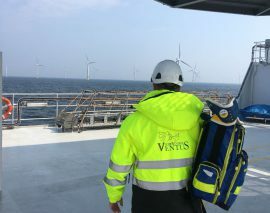 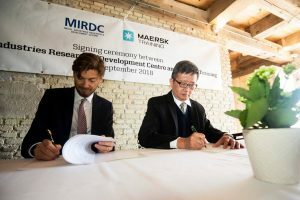 This not only presents a requirement for innovative transfer vessels, but also the need for medical care to be available in situ in the event of an emergency. 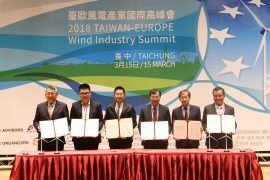 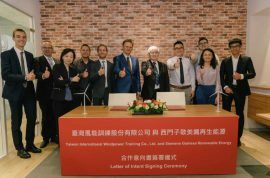 International recruitment company Atlas Professionals and The Wind Technicians have signed a five-year cooperation agreement for the exchange of technical personnel for the wind energy sector. 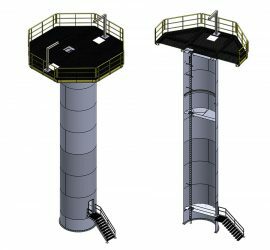 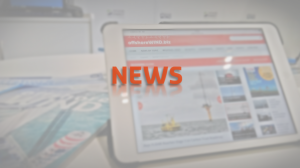 Aeolus Energy Group (AEG) has awarded Ventower Industries with a contract for the fabrication of training towers to be installed at its two new offshore wind training facilities in Massachusetts and Maryland, US.